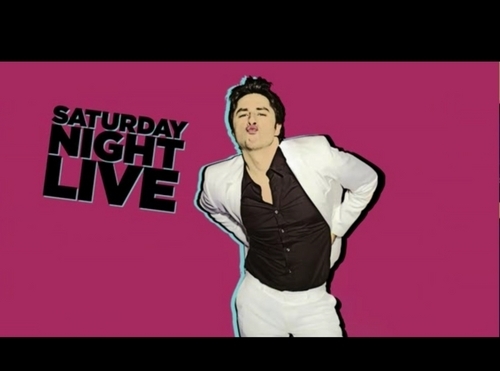 Promos OF Zach ON SNL. . HD Wallpaper and background images in the Zach Braff club tagged: zach braff 2006 snl promo. This Zach Braff photo contains 초상화, 얼굴, 근접 촬영, 얼굴 만, 세로, and 헤드샷. There might also be 잘 입고 사람, 정장, 바지 정장, 잘 차려 입은 사람, 양복, pantsuit, 겉옷, overclothes, 겉 옷, 레깅스, leging, 다리 커버, legging, and leg covering.